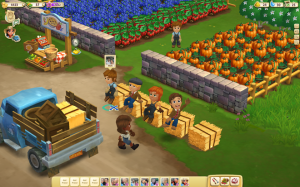 Zynga and BitPay are partnering up to test Bitcoin payments in a variety of games, including FarmVille 2, CastleVille, and CityVille. Although we have not personally tried the new Bitcoin payment system within the games, other tech publications are reporting that this is working in multiple countries, suggesting that any country with access to Zynga’s games will be able to use the system. So far, Bitcoin has not made its way into gaming except with online gambling so the Zynga partnership will allow the currency to be used in mainstream games for what may be one of the first times. In the same way that Bitcoin is useful in everyday online transactions for physical or digital goods, it may also be a great way for people to use money inside of games since the transaction fees for everyone involved are much lower than when using USD or another common currency. The BitPay and Zynga partnership is only in a trial run right now, likely because both companies will want to see how many people actually use Bitcoin to interact with the games. However, if things go well, it is possible that Zynga will expand the use of Bitcoin to its plethora of other titles, although it has been quiet so far about its future plans. 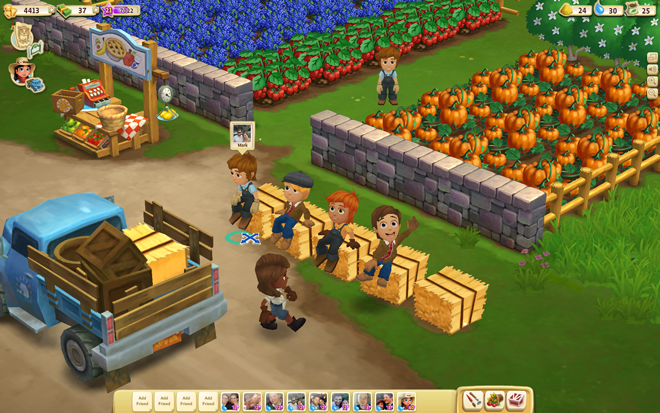 In recent months Zynga has had a hard time after its dominance in the social gaming world was lost. Many of its users who were once avid fans of its Facebook games have migrated to other platforms but supporting Bitcoin may allow it to attract other gamers. Summary: Zynga and BitPay are partnering up to include Bitcoin as a payment option in FarmVille, CityVille, and others. This partnership is only in its trial stage but users can already begin using Bitcoin to fund their accounts.